Dixie Hwy to Garvey Ave, to LEFT on Galvin. Home is located on Right side of street. HUGE PRICE REDUCTION TO SELL TODAY! 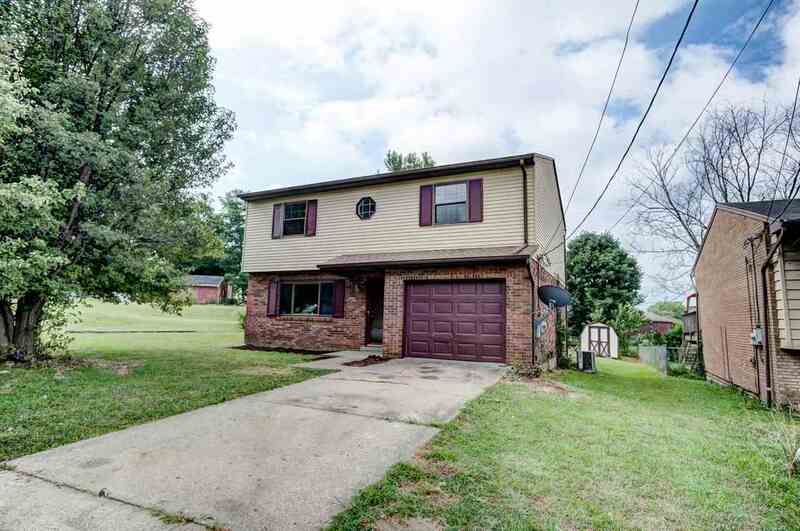 Fantastic affordable 4 bedroom, 1/2 bath, 2-story home with 1-car garage. New Roof 2016! LARGE bedrooms, great overall square footage throughout!. Stainless steel kitchen appliances 2017, brand new microwave 2018. LG 1st flr laundry. Freshly painted. Just a few steps to great city park w/ playground & basketball court. NOTE: This property was sold on 11/28/2018 and is no longer available. The details listed below are believed accurate to the date of the sale and are subject to change.